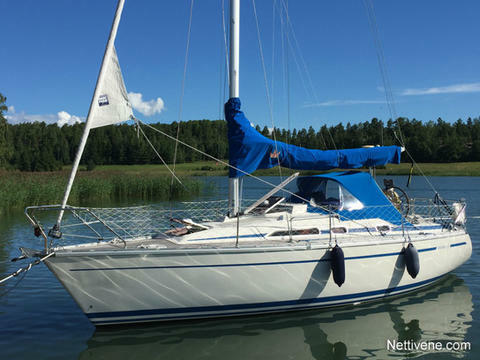 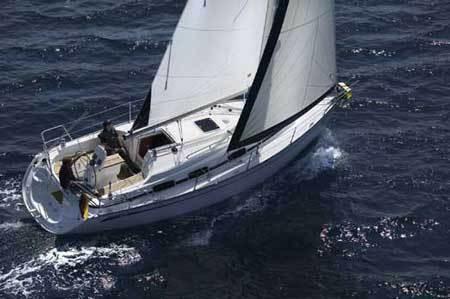 The Bavaria 30 cruiser is an ideal yacht for shallow waters - courtesy of its shallow keel. 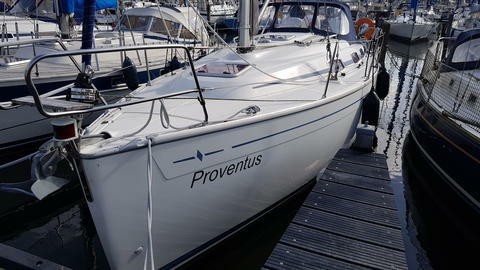 This lovely cruiser is the ideal boat for a relaxing sailing holiday on the IJsselmeer, Waddenzee or the very special Friesland lakes, well equipped and for a competitive price. 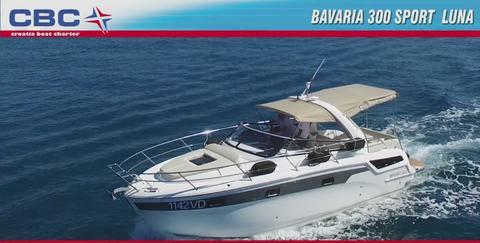 In 2016 the Bavaria 30 is equipped with luxury mattresses in al cabins! 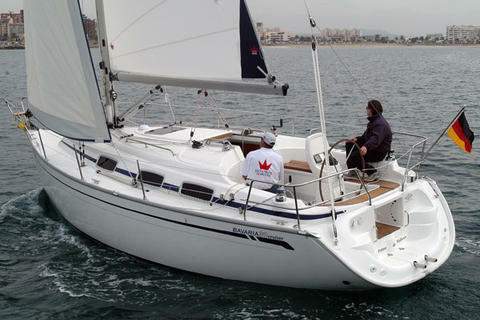 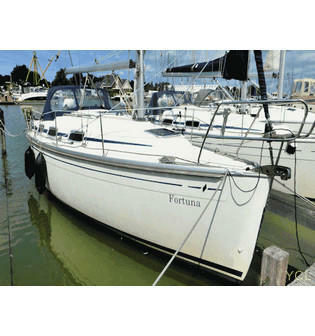 Do you offer boats for hire (not only Bavaria 30) by yourself? 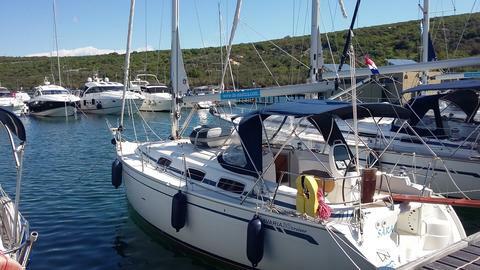 Sign up and add your Bavaria 30 or other yachts for rent in our yacht charter data base.